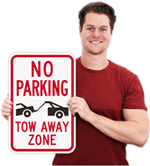 Fire Lane Signs keep your lanes safe and clear. 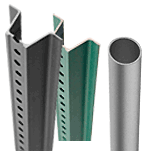 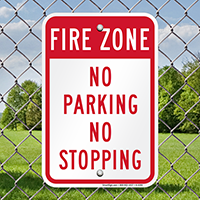 Follow fire laws easily with this rust-proof aluminum No Parking, No Stopping sign. 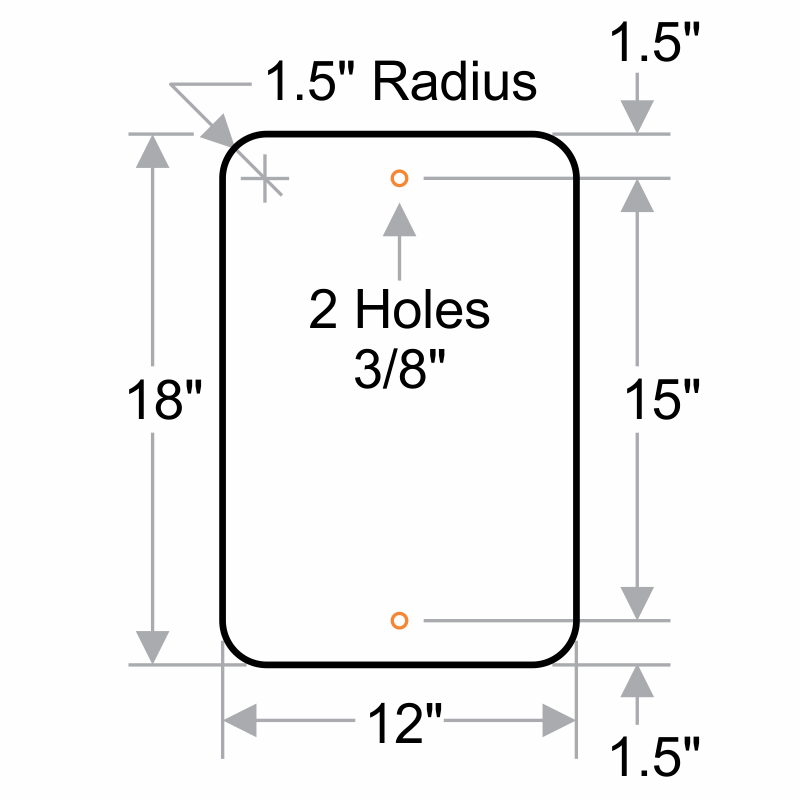 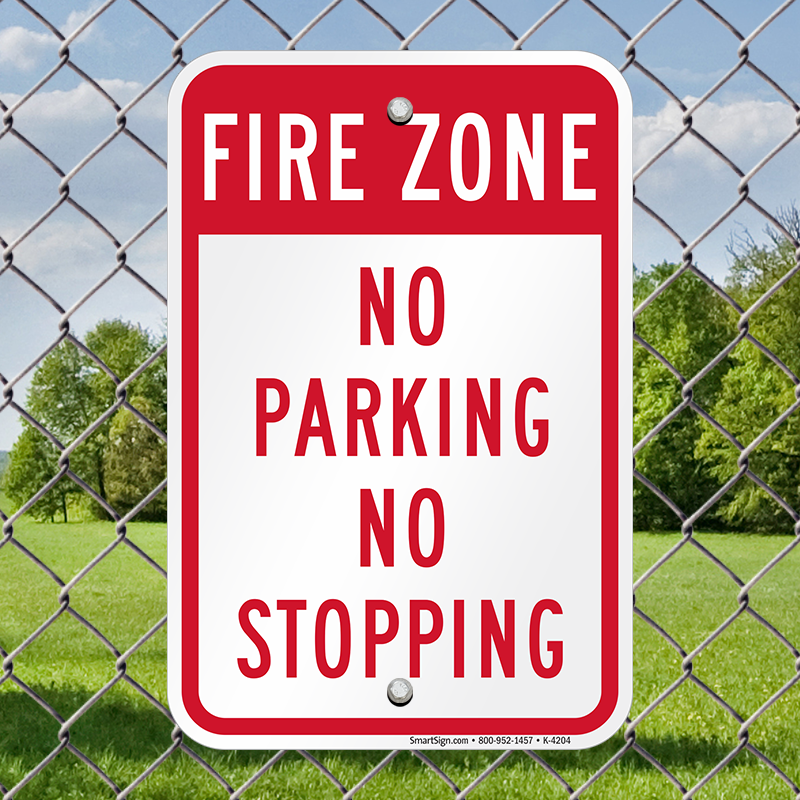 Keep ways clear with this Fire Zone sign, which is vital in Fire Zones and controlled areas. 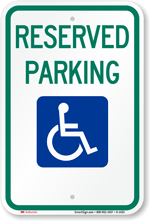 Each Fire Lane Sign is made from the best quality material, with bold lettering that is easy to see.